We supply a complete range of accessories for general purpose relays which cover electromechanical relays, solid state relays and reed relays. 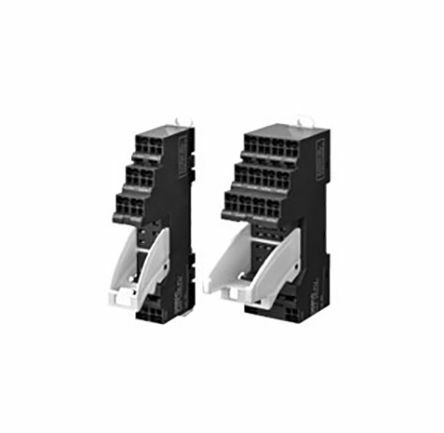 Within the range, youll find auxiliary contact blocks, busbars and mount adaptors. 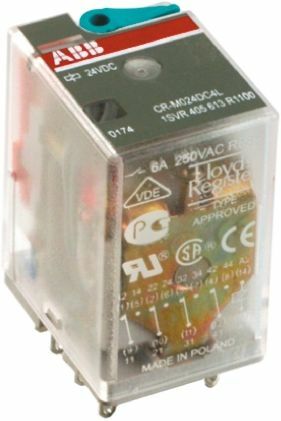 We also stock a complete range of relay covers, interfaces, sockets, clips and labels. What are the main accessories for general purpose relays? One of the main accessories are sockets and the socket covers. Relay sockets are essential for accessing electromechanical switches and enable the switching of current between two circuits. Relay sockets are made from any metal or composite materials. We carry many types of mountings and variations of DPDT and SPDT relay accessories and socket. Relay covers are designed to protect the relay device and all of its components from damage, especially in the case where it may come into contact with other materials or potentially damaging substances. Other types of general purpose relay accessories are busbars which are mainly used inside switch gears, panel boards and busway enclosures. Theyre also used for connecting high voltage equipment at switchyards. Theyre designed for high current power distribution and for allowing sufficient cooling to conductors due to the lack of insulation. We also stock interfaces, also known as coupling relays or insulating interfaces, which are used to control electrical compatibility between components. 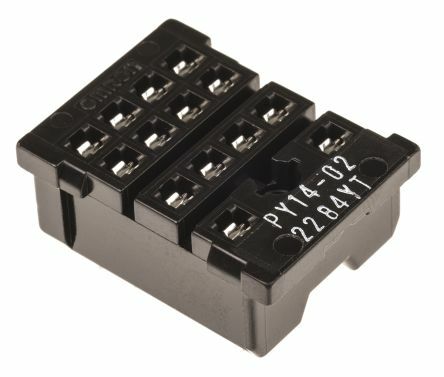 Omron Push-In Plus relay sockets suitable for use with a range of Omron relays. The Push-In plus feature allows wires to be inserted with no tools required, reducing time and work involved in wiring.